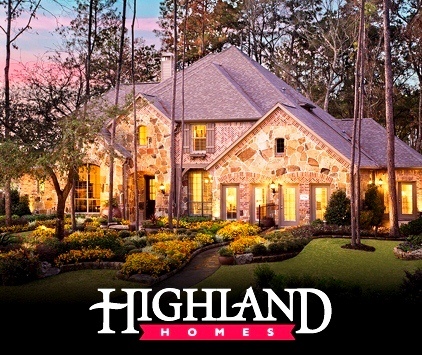 Highland Homes is family-owned and dedicated to providing the best possible homebuilding and home buying experience. You can be certain that Highland Homes remains committed to their mission statement of “delivering homes we are proud of” and ensuring their homeowners are satisfied with their new home purchase. In 2006 Highland Homes was honored to be ranked 6th in Texas Monthly’s The 50 Best Companies to Work for in Texas. If you’d like to visit any of these properties, Contact us (713) 504-8260 we’d be glad to show you around.